The drawl was unmistakable. It was long, rich, and seemed to have stories untold in it. More important, I had no idea what my patient had just said. 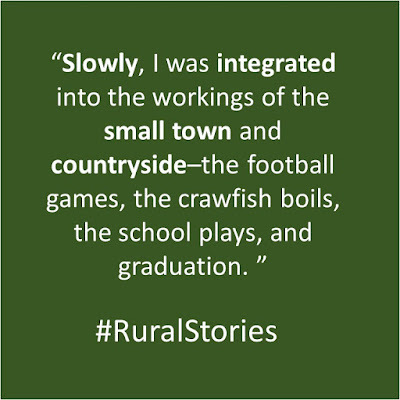 It was my first week working in rural Mississippi as a family doctor, and all the warnings that my colleagues in Detroit had given me kept ringing in my ears. I could not seem to get a decent history from him. Was I doomed as a family doctor? Was it ridicule that I heard in his voice? Time passed. I stuck around and built a practice that was as varied and challenging as any I had imagined. 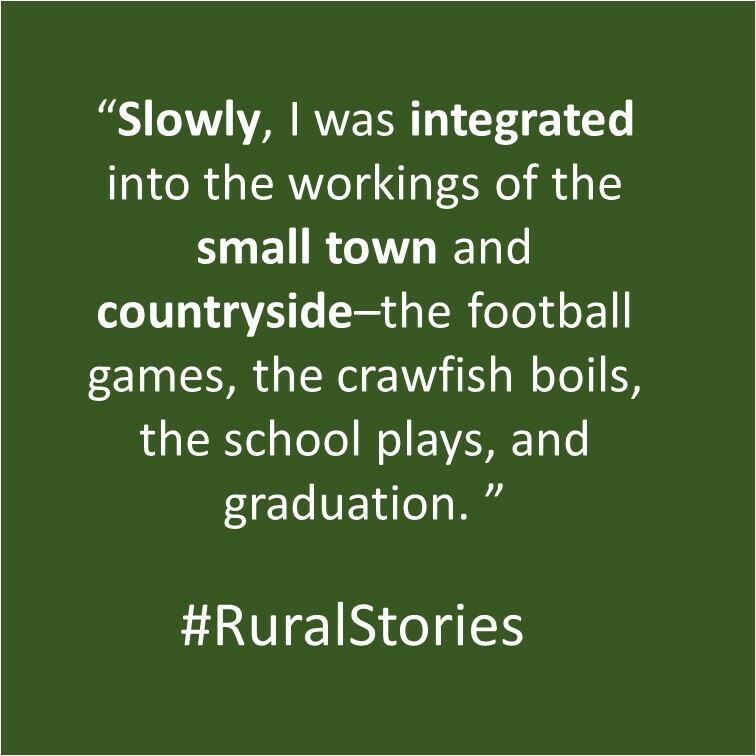 Slowly, I was integrated into the workings of the small town and countryside–the football games, the crawfish boils, the school plays, and graduation. That was the backdrop of all clinic encounters, the context for the pictures being described. The work seemed to flow from clinic to hospital, from homes to school clinics. The key context was that of the “community.” I was like an essential monument in town–“Doc.” It seemed like I had come a long way from fearing “The Drawl.” And then, in the middle of shrimp season, I heard a voice through the back door of the clinic. It was the patient with the strong drawl again–this time I understood it–dropping off a gift, several pounds of fresh shrimp, “for the Doc and the clinic.” We got to talking, and he mentioned that he was thankful that I was taking care of his kin–a cousin with depression, a grandson with asthma, his Maw-maw with arthritis, and his Pa with a “bad heart.” I looked at the clinic appointments. I had seen 6 generations of his family in the past month. I thanked him for the gift: that night, my family cooked up those delicious, fresh-caught gulf shrimp. Suggestions for strengthening rural healthcare: Get young folks discover the fun and passion of Rural Health Care. Shailey Prasad, so much truth to what you say in this short yet meaningful post. "Fewer silos, more community, more comprehensive primary care–these are what I remember of my time as a rural doctor". The stories of my life as a rural doctor in Iowa resonate in my mind and soul as some of the humanly richest experiences of my life... Time to start writing them!